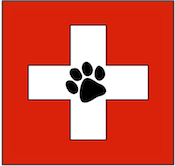 Willowbrook Animal Hospital in Houston, TX is a full service companion animal hospital. Our veterinarian, Dr. David Wulf, has been practicing veterinary medicine for over 30 years, and it is his commitment to provide quality veterinary care throughout the life of your pet. Please browse our site to learn more about our practice, our hours, and the veterinary services we offer. 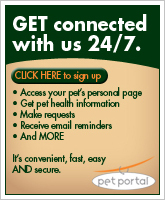 Get pet information from our Pet Health Library from VIN, print our coupons, forms and more. 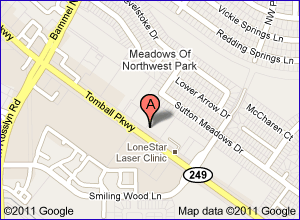 Our location: 13480 State Hwy 249 Houston, TX 77086.